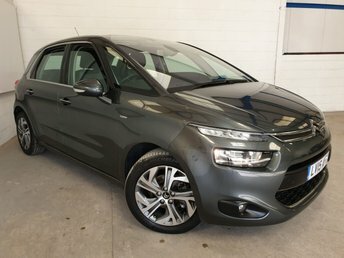 Specialising in supplying customers with an excellent range of quality used Citroens, Southern Car Sales is the most trusted used car motor trade company in Sussex and will find you a fantastic offer on the perfect used Citroen, regardless of your financial situation. 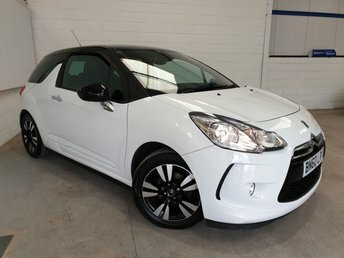 Whether you're looking for a spacious family hatch or a practical and reliable compact city car like the C3, Southern Car Sales has got something for everyone. 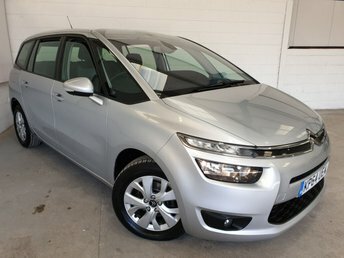 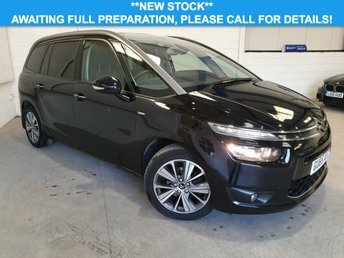 Simply make your way to our site in Near Brighton to discover the greatest deal on a quality used Citroen or get in touch with us for more information.